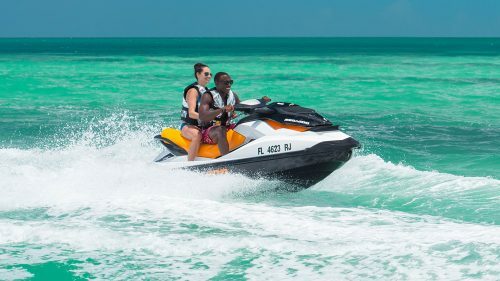 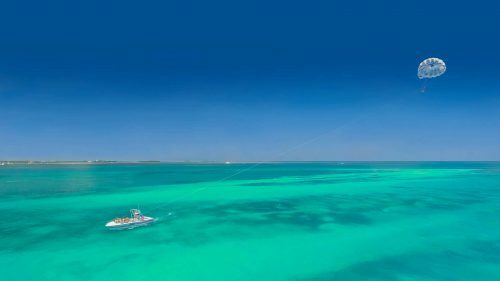 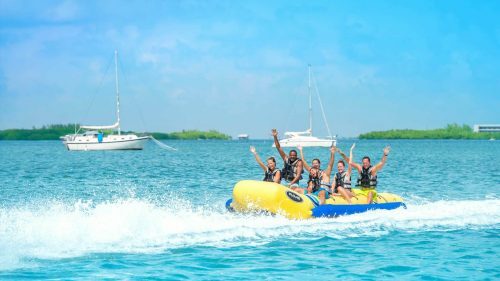 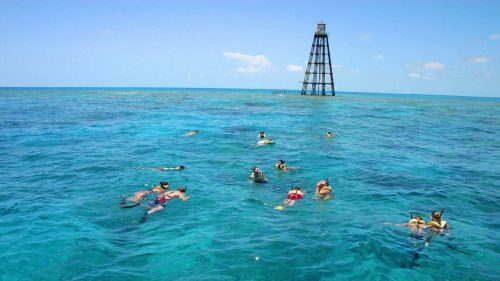 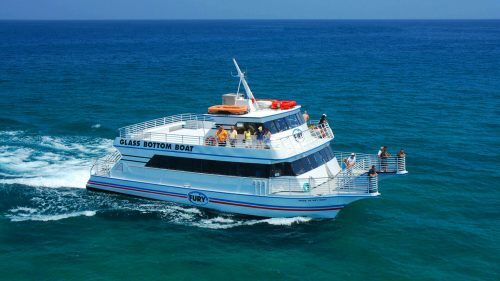 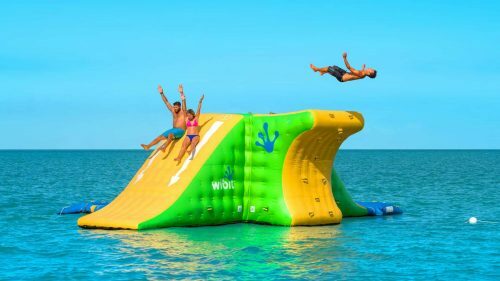 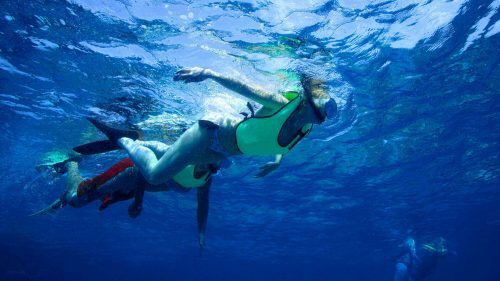 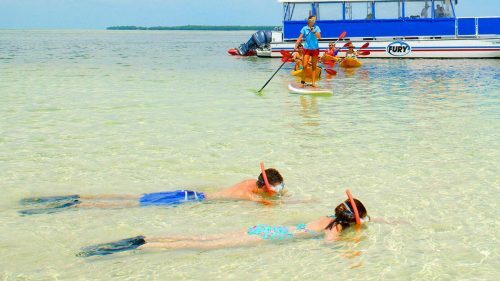 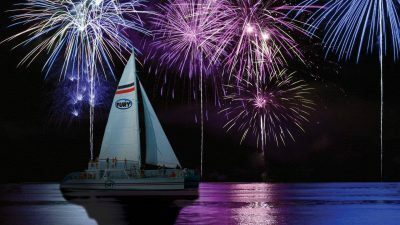 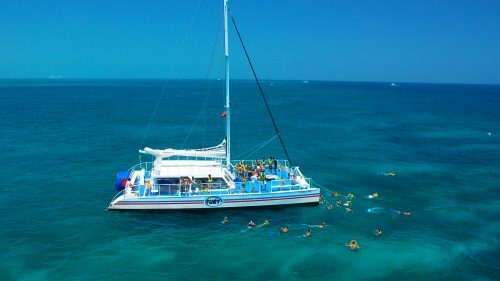 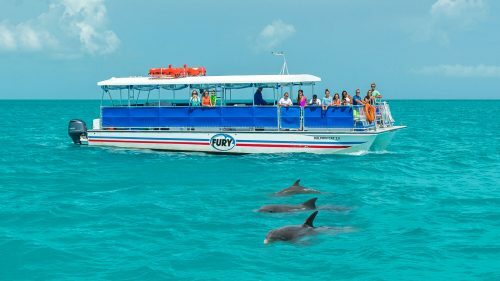 Leave your worries behind and sail off into Key West’s famous sunset aboard a spacious state-of-the-art Fury Catamaran. 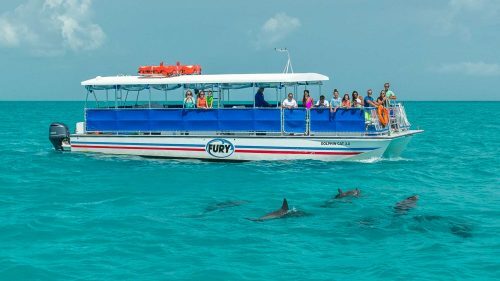 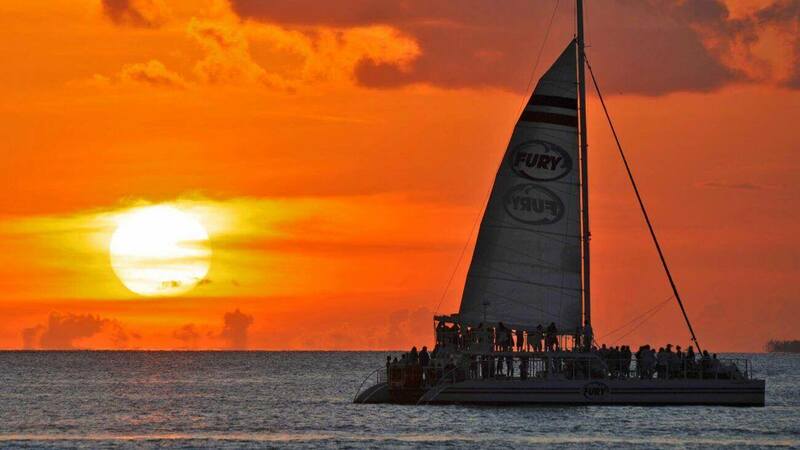 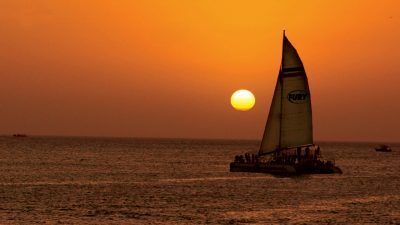 The Fury sails the tropical waters of Key West with a warm ocean breeze and a magnificent sunset as a backdrop. 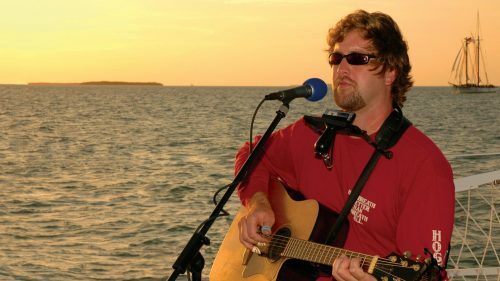 Enjoy free beer, margaritas, wine, sodas and appetizers while listening to the live music. 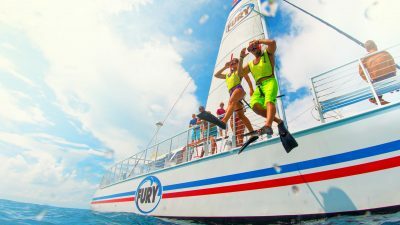 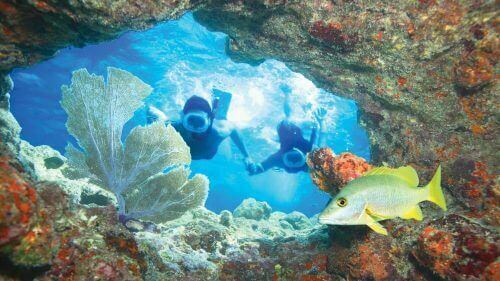 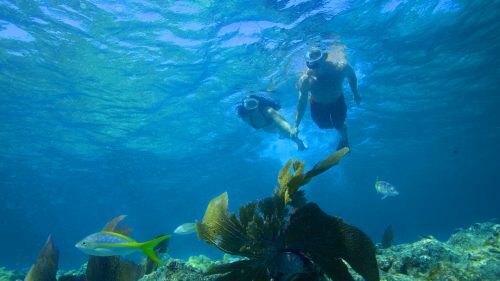 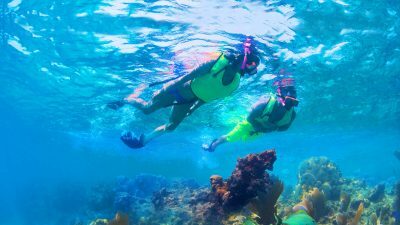 Join us for our upcoming exclusive Parrothead Special Commotion on the Ocean in 2019! 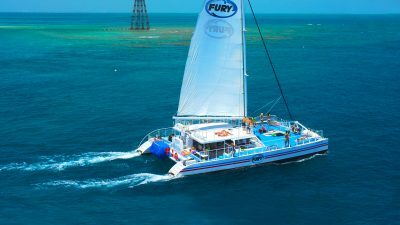 Leave your worries behind and sail off into Key West’s famous sunset aboard a spacious state-of-the-art Fury Catamaran. 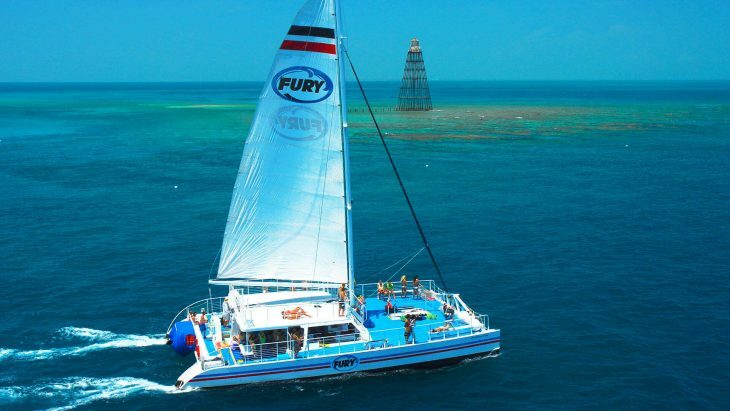 The Fury sails the tropical waters of Key West with a warm ocean breeze and a magnificent sunset as a backdrop. 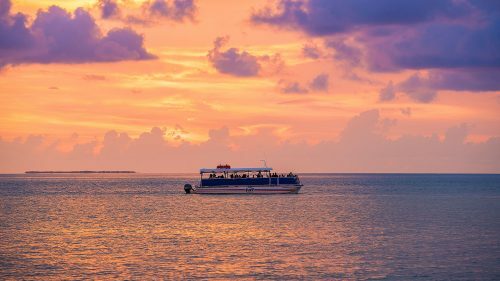 Enjoy free beer, margaritas, and appetizers while listening to the live music. 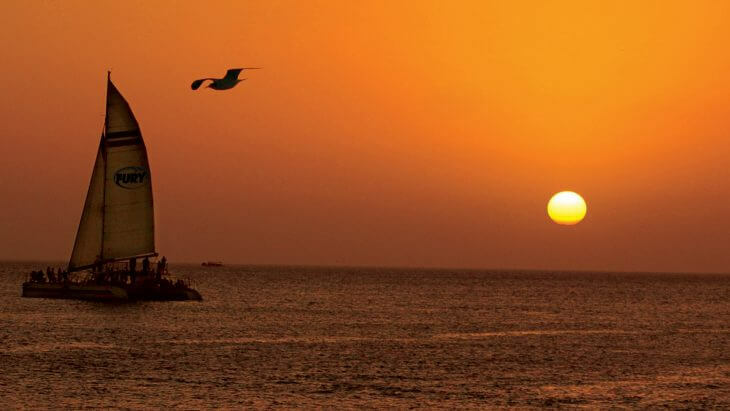 This will be an evening you won’t soon forget.